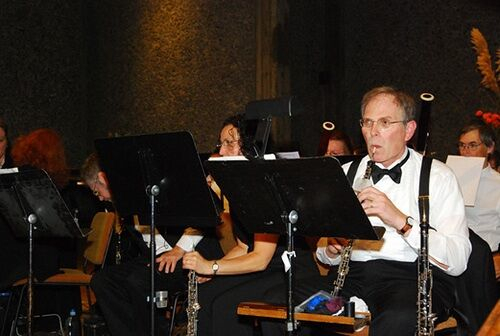 Oboist plays 'sounds that lift our spirits' – J.
Schuman-Post’s reflexive answer came from the heart. “Because you need us,” she said. And her band, Sonic Forest, began to play. Schuman-Post is a professional oboe player and teacher in San Francisco, where she lives in a house on a rise out in the Sunset District, with a 360-degree view of the city, hills and ocean — or fog, depending on the day. 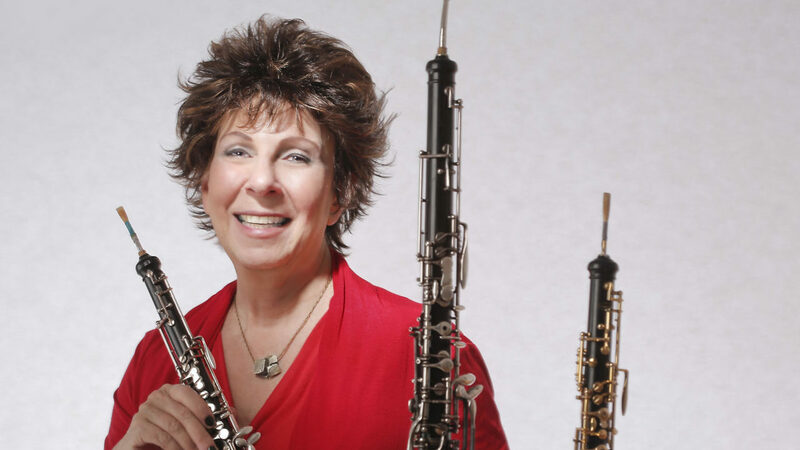 It is no exaggeration to call Schuman-Post’s musical career extraordinary, from her spiritual relationship with the oboe to what she has done with it as a musician. She has challenged the musical convention of the oboe as a complementary orchestral instrument, using it for jazz improvisation and solo arrangements, as well. Her curiosity about the unique qualities of the instrument led her on a research trip to East Africa, where she witnessed the creation of an oboe from the harvesting of the wood, to an English workshop where she saw the crafting of a high-quality instrument. Music offers a temporary escape from our troubles and preoccupations, Schuman-Post says, beginning a list of benefits she has observed. It provides a sense of peace and gratification. It jogs your memory. It energizes and socializes people, sometimes rousing them to dance. “Senior citizens are a totally delightful audience and severely underserved. They are craving music and not getting enough of it,” Schuman-Post says. Brenda Schuman-Post plays for African Blackwood tree harvesters in Mozambique. Third from right is Allan Schwarz, a Jewish South African conservationist. Sonic Forest has performed at many senior centers and residencies around the Bay Area, such as Rhoda Goldman Plaza in San Francisco, the Reutlinger Community in Danville, Rossmoor in Walnut Creek and the Redwoods in Mill Valley. She also gives lectures and demonstrations to the general public about her amazing experiences in search of the dark, dense, African Blackwood tree, which grows sparsely in only two countries (Mozambique and Tanzania) in the world and is the only tree from which oboes, clarinets, bagpipes and some flutes can be made. Locals also use it medicinally and to craft sculptures. 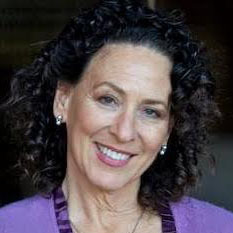 She’ll be presenting at two events: Oct. 28 at the University of California Botanical Garden in Berkeley and Nov. 27 at the Oshman Family JCC in Palo Alto. Following Schuman-Post’s talk at the botanical garden, Sonic Forest will perform, featuring the oboe, Celtic harp, violin, upright bass, and percussion. The second event, titled “Harvesting the Music Tree,” is part of the OFJCC’s Community Tuesdays series. Tears well in Schuman-Post’s eyes as she tells how the pieces fell into place. Her musical education continued through two master’s degrees, during which time she strove to demonstrate that the oboe could be a solo instrument. She mastered the required orchestral repertoire for oboes, while forming more intimate ensembles to play other kinds of music. In 2011 she formed Sonic Forest, devoted to programs that inform audiences about the relationship of music to nature, and they are actively performing to this day. The oboe, she has learned, is a special instrument in many ways. It has a bright, penetrating sound that is easy to hear — a fact that elder listeners especially appreciate. Its pitch is more stable than that of strings, and both of these are reasons why the oboe is traditionally played to tune the orchestra. Back in the ’70s she discovered that nearly all societies have some kind of treble double-reed instrument, like the oboe, used for both sacred and secular music. The double reed produces a sound similar to a human voice “and it is always the instrument that is used to bring people together,” she asserts. Brenda Schuman-Post performance and talk, 4-6:30 p.m. Oct. 28 at UC Botanical Garden, 200 Centennial Drive, Berkeley. $35-$40, registration required. events.berkeley.edu. 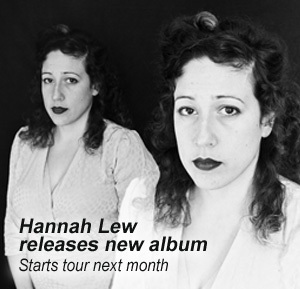 Also 1-2:30 p.m. Nov. 27 at Oshman Family JCC, 3921 Fabian Way, Palo Alto. $15 at the door. paloaltojcc.org/events. Seniors can get door-to-door rides to the JCC for $10 round trip, funded in part by the Senior Mobility Initiative at the S.F.-based Jewish Community Federation. Reservations need to be made by Nov. 22 by calling (650) 223-8741 or sending an email to bsaad@paloaltojcc.org.